At 71, American-born Scott Walker, long a cult hero to the Brits, has stretched the meaning of that phrase further and asked for more indulgence from his small but devoted audience than just about anybody else in the history of cult heroics. He’s moved from a pioneer in orchestral pop with the early ’60s Walker Brothers, to an acid-damaged MOR pop star in his mid-period solo years, to a decidedly eccentric and esoteric devotee of the musical avant-garde for his final act—“Andy Williams reinventing himself as Stockhausen,” as The Guardian once proclaimed. 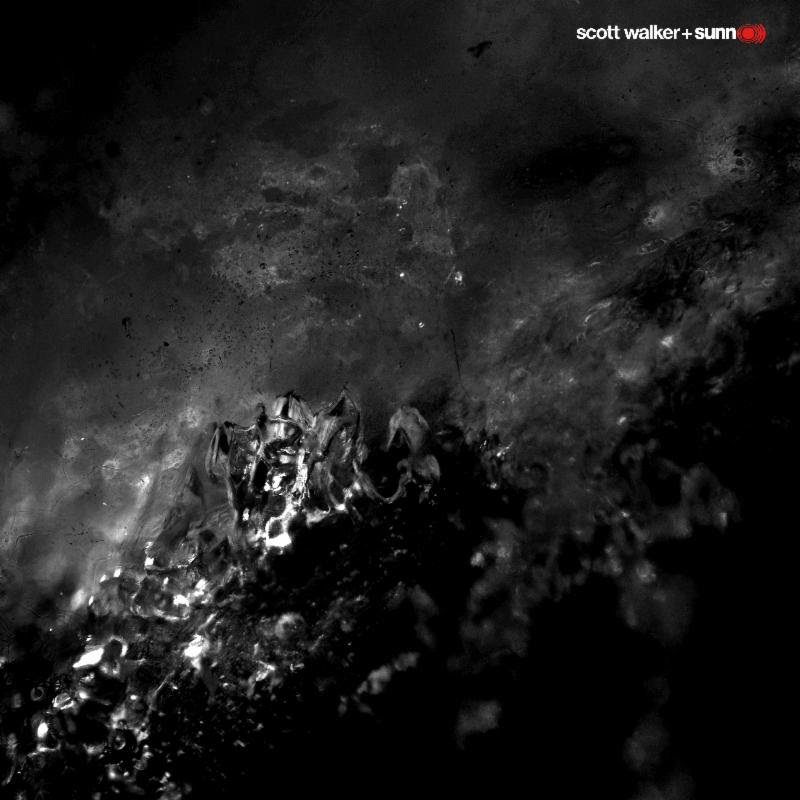 More than a little “out there” themselves, Stephen O’Malley and Greg Anderson, the Seattle duo that records as the experimental metal/drone/noise band Sunn O))), first approached Walker about appearing on a track on their 2009 album Monoliths & Dimensions. A few years later, the singer proposed something even more daring and ambitious: having the pair back him on a set of new material, creating an entire album together. Bravo to both parties for daring to think outside the box; as an idea, Soused is a grand one. Unfortunately, as a listening experience, it makes the harshest outings by Diamanda Galas, the only artist who even springs to mind for previous attempts to combine sonic clamor and operatic grandiosity, sound like a sunny-day pop trifle. No doubt somewhere in the Afterlife my Italian forebears grimace to read this, but my tolerance for opera is minimal to non-existent, so barrier number one is Walker’s extremely theatrical, often highly affected baritone, virtuosic though it may be. Barrier number two is that Sunn O)))’s dark, dense, often arrhythmic waves of drone, undeniable on their own, never actually mesh with Walker’s Gilbert and Sullivan Tour Hell routine. Finally, there are the lyrics and subject matter, heavy on the fascism and sado-masochism with a splash of absurdity tossed in. And, at the end and just to lighten the mood, we get a cover of a tune by Ute Lemper. Given all of that, and with five songs that each clock in around nine minutes or more, this clearly isn’t an album for everybody. But pondering the question of who its intended audience is, I can’t come up with anybody—except, perhaps, the hapless host of a Halloween party looking to clear out the last recalcitrant guests with something guaranteed to horrify (and not in a good way). Rating on the 4-star scale: .5 stars.